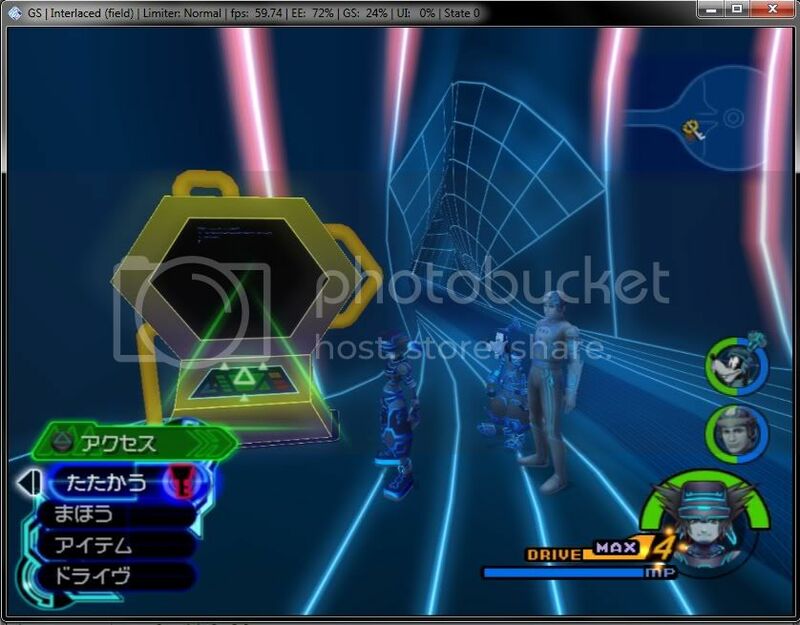 I am currently playing KH:FM+, and I got up to Tron's world. However, I keep crashing when I try to interact with this computer. 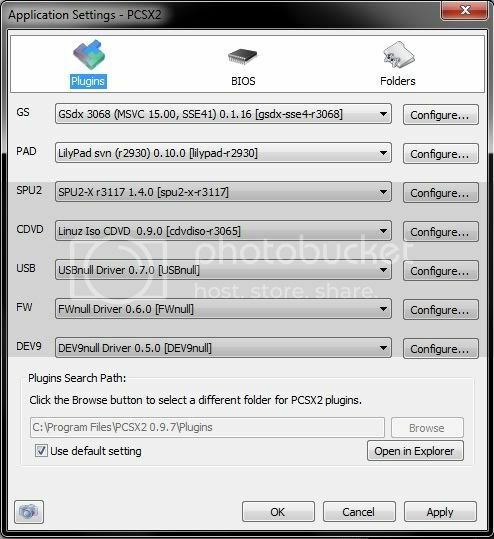 The symptom suggests a corrupted image (ISO) albeit I'm not sure enough to grant it's really the problem. 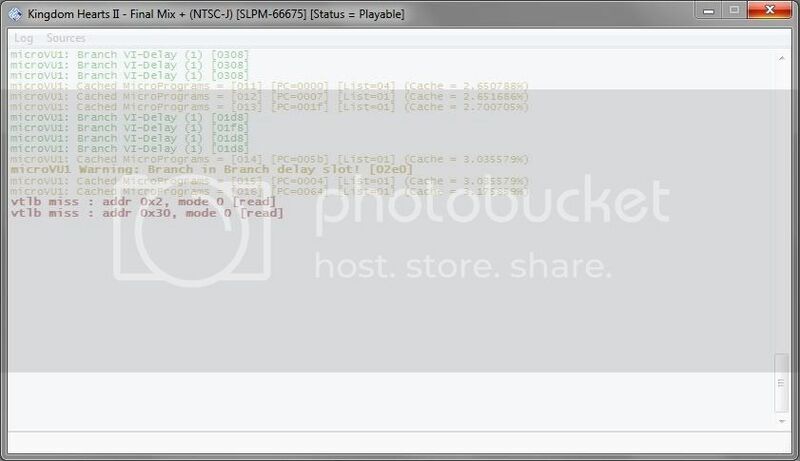 Maybe it's better to let the final answer for the devs since they are acquainted with the actual VTLB implementation. Meanwhile you can try some different clamp and round modes. Actually, could you try switching to ZeroGS for this scene? Tried all round and clamping combination, and non of them worked. Tried the ZeroGS graphics plugin (without messing with the advanced options), still got the same error. I'm having this exact same problem. 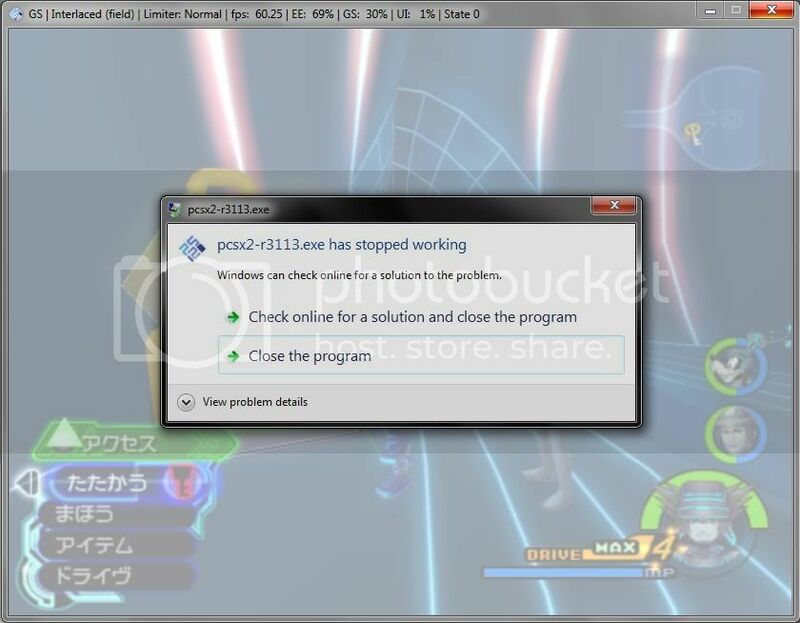 Im using PCSX2 1.4 and the english version of the game, but the problem is the same.